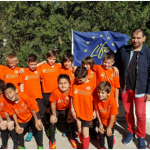 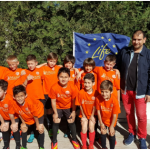 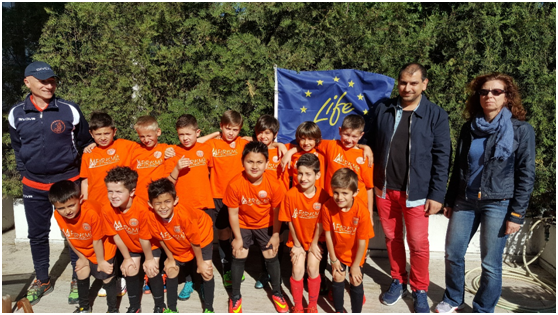 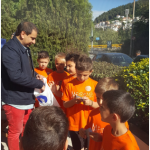 On Sunday, April 24th, the children’s FC Skoda Xanthi 2016 Easter football tournament was held in the Pigadia Xanthi sports center. One of the teams that participated in the tournament was the Efesto TZIOLAS, from Thessaloniki. 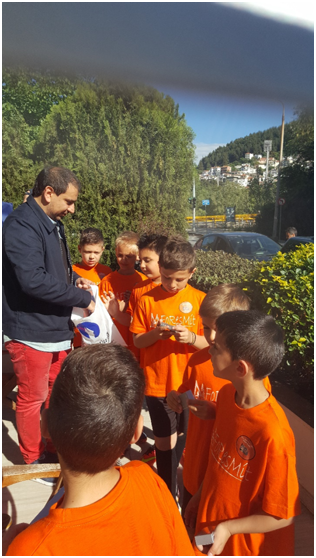 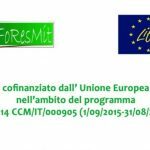 Our team gave them the uniforms and the USB pendrives with the FoResMit program logo, informing the children and parents about the Life program.